Eagle Rock Boat Launch is a popular boating access point on the lower Kenai. The road access to the boat launch was damaged, as a retaining wall collapsed from the earthquake activity. 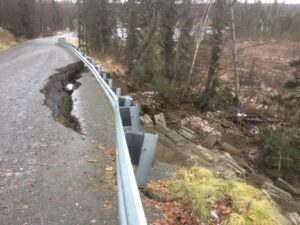 Road repairs will be necessary prior to reopening for next season. 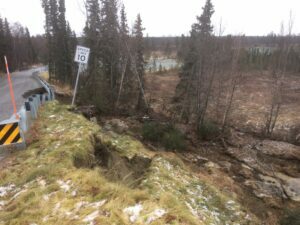 At this time Alaska State Parks does not have other reports of earthquake damage to park units on the Kenai Peninsula. 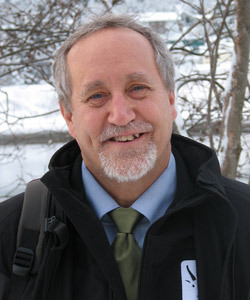 A veteran of the department with service as the Director of the Division of Wildlife Conservation, Doug Vincent-Lang was selected as the acting commissioner of ADFG by Alaska new Governor Mike Dunleavy. In Alaska the Joint Boards of Fish and Game review applications for ADFG Commissioner and send a list of approved candidates to the Governor for final selection and then approval by the Legislature. Preliminary results from ADFG’s Bristol Bay King Salmon Catch and Release study presented at the BOF meeting in Dillingham. 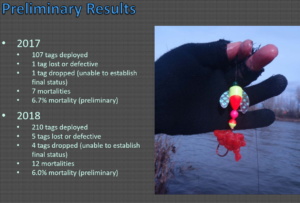 For 317 tags deployed in 2017 and 2018, average mortality was less than 7.0 percent. This is in line with earlier Kenai River King Salmon C&R mortality rates in the early 1990s, and other catch and release mortality studies of fish elsewhere. 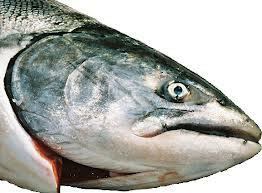 ADFG plans to count Kasilof River late-run king salmon on track with new ARIS sonar counter being deployed. 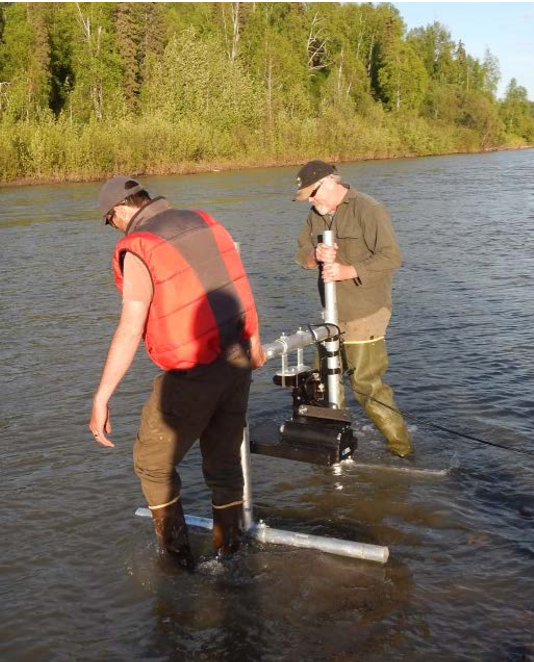 ARIS sonar to be deployed by ADFG on the Kasilof River to count Late-run Kasilof River king salmon. The ARIS sonar allows counts based on length of salmon, and there is a clear break between size of king salmon with that of sockeye and silvers. Data is from the Kasilof River. The new capacity to count Kasilof River late-run king salmon will allow for the creation of an escapement goal, management plan and monitoring. Ian Reid of Eagle Eye Gallery aerial photography of the Kenai River flows from Skilak Lake. These stunning aerial photography books are available as print on demand. Instead of cutting off salmon heads and discarding them, here is a good recipe to put those parts of salmon to food use. 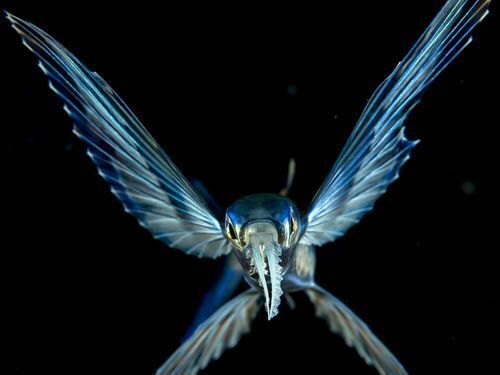 Flying fish are fascinating from every angle, including this remarkable head-on view of a 5-inch flyer at night off Palm Beach, Florida.